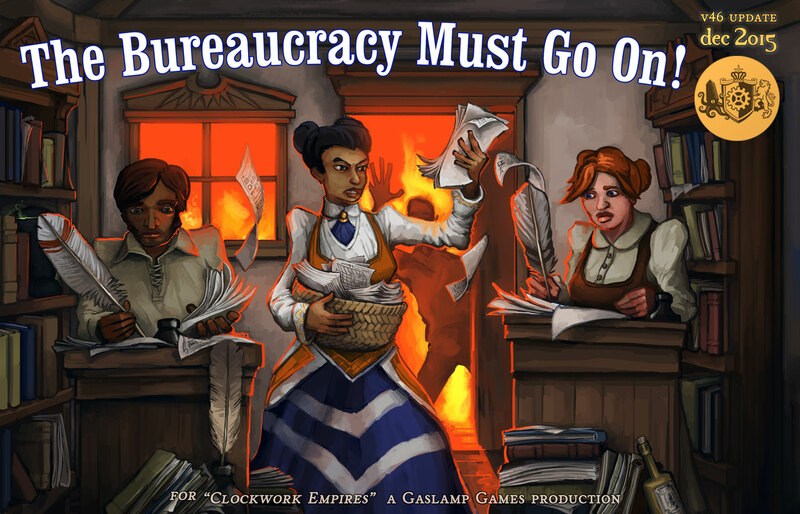 Clockwork Empires December Update: THE BUREAUCRACY MUST GO ON! added Boxed Module production/construction: (most) modules are now constructed in workshops rather than in-place. Most non-decor modules now work with this system. Foreign Office “missions” now hooked to custom event scripts! Small icons will now hover above modules indicating when a required commodity for completing the module construction (i.e. a flatpack, or logs, or whatever) is missing. I like the boxed crates, but can you add a stockpile filter for only boxed crates? I can never get my colonists to make a variety of food. Is there any way to simplify the cooking options? I feel bad making them eat only pumpkins forever. Plus I’d like for them to be able to gather berries and fungus to cook, instead of order people to gather them and they just eat it on the spot. They’ll never be happy for eating a cooked meal if they can’t bring the food to the kitchen! Maybe a secondary kitchen job can be to gather food for the people cooking it in the ovens?